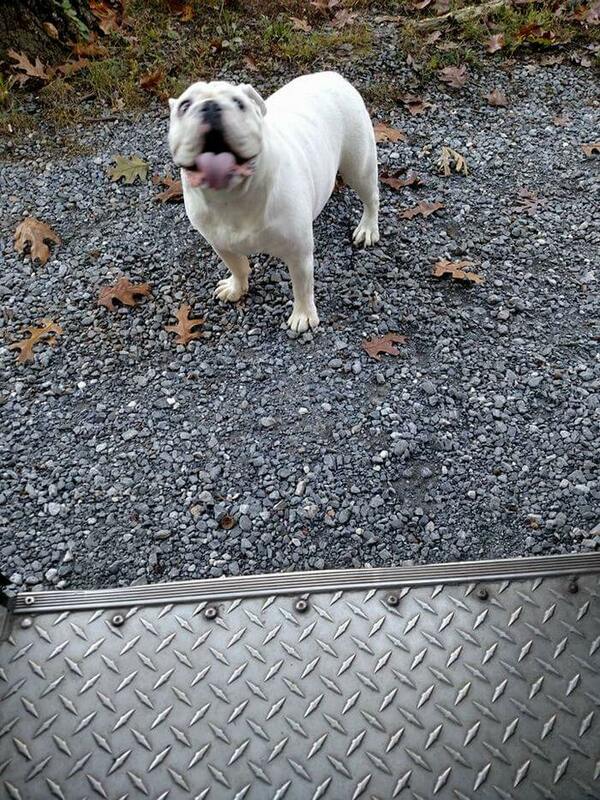 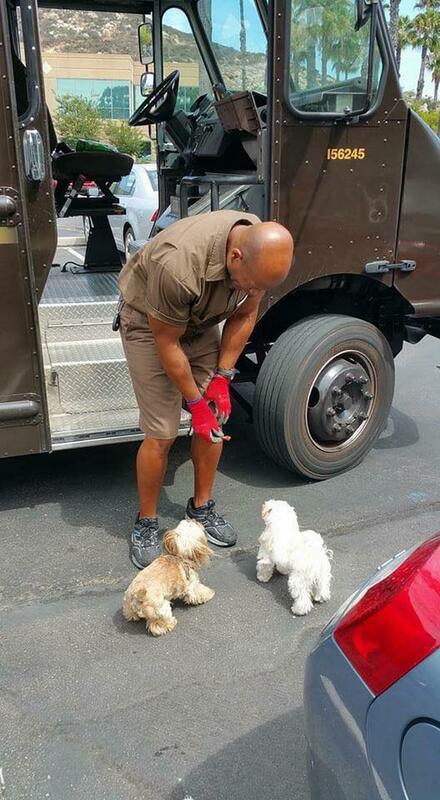 Postal workers usually have a good time with people’s dogs. 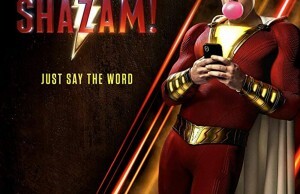 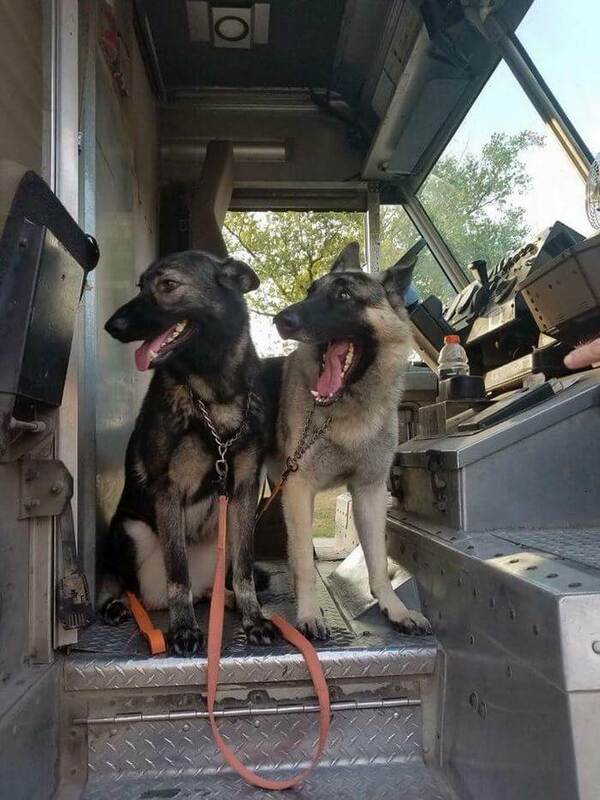 You wouldn’t believe it, right? 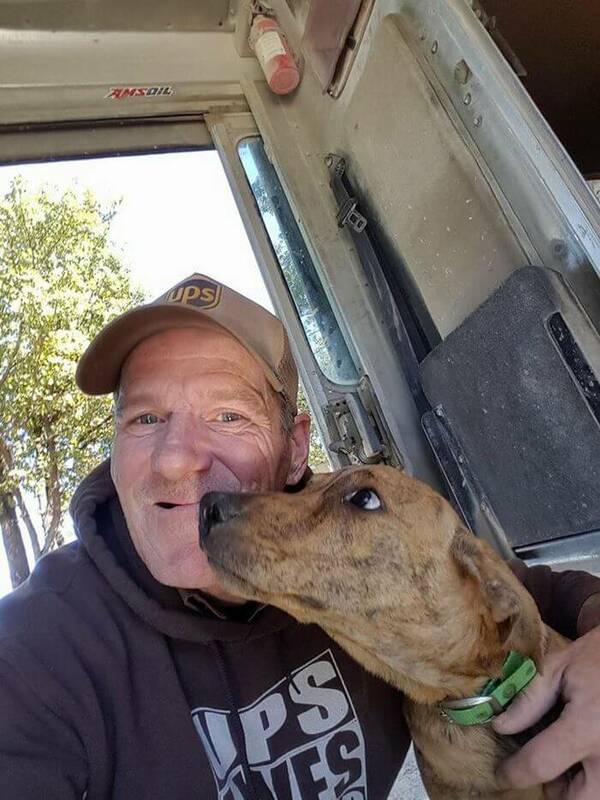 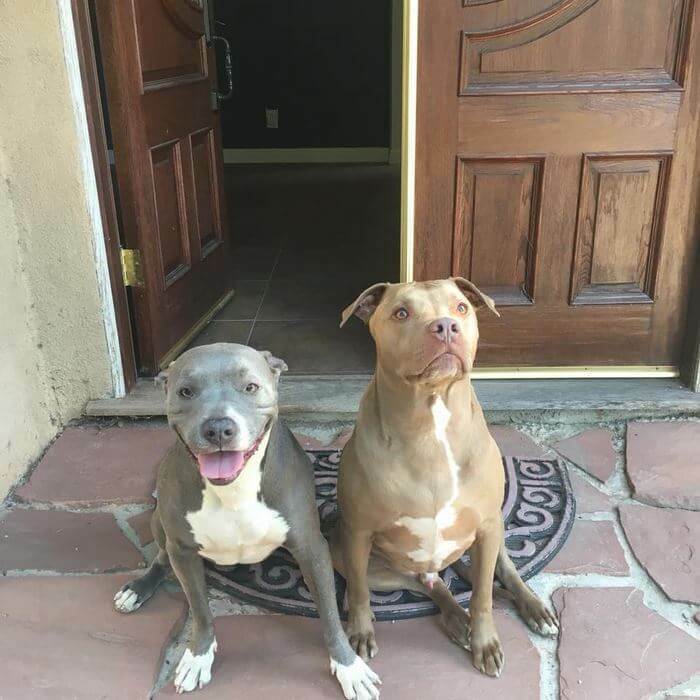 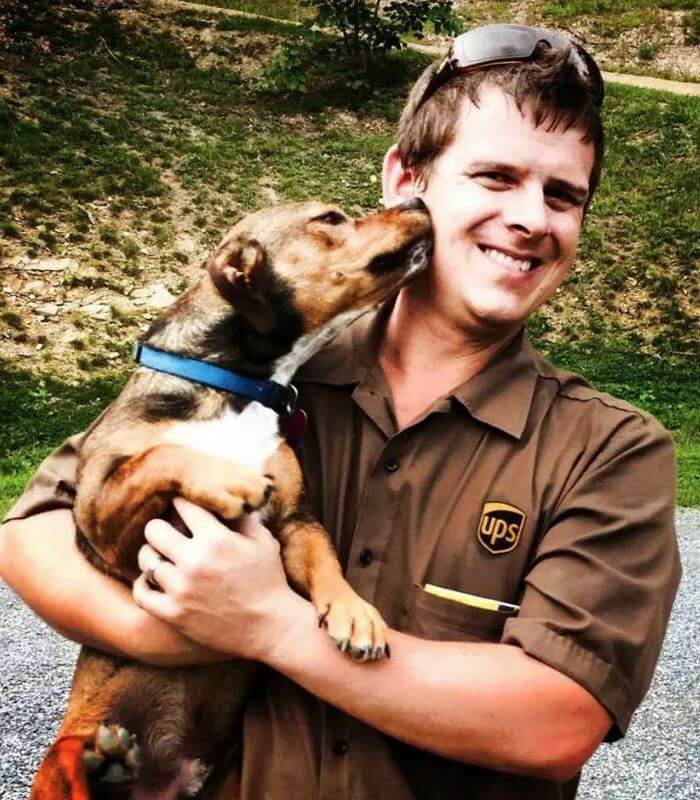 Well, apparently, there is a special Facebook group for dog lovers who work as postmen.Sean McCarren, a UPS driver first started this group and now it looks like there is a whole movement about it. 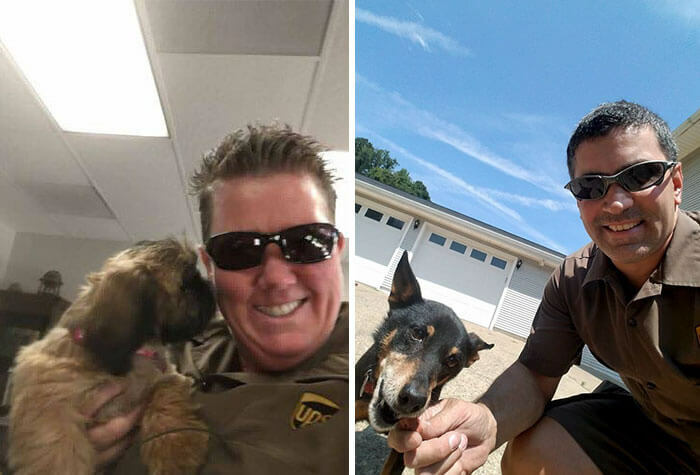 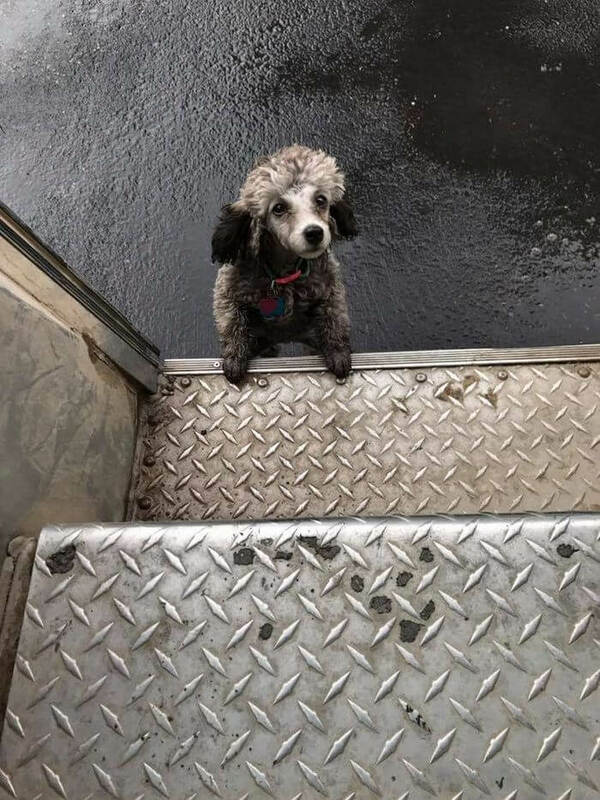 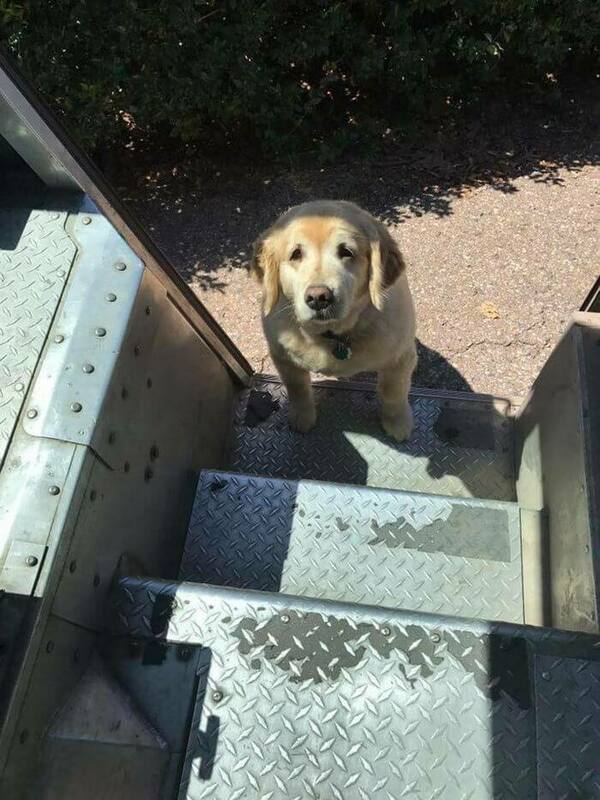 The UPS Dogs network (yes, you read it right) has dozens of employees across the US post photos of the dogs they meet while they’re working. 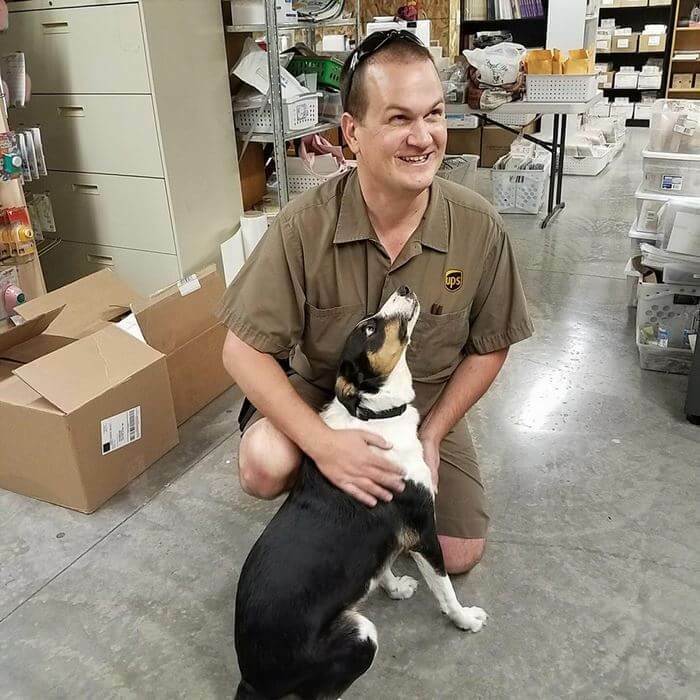 They have created a special bond with their customers’ canines. 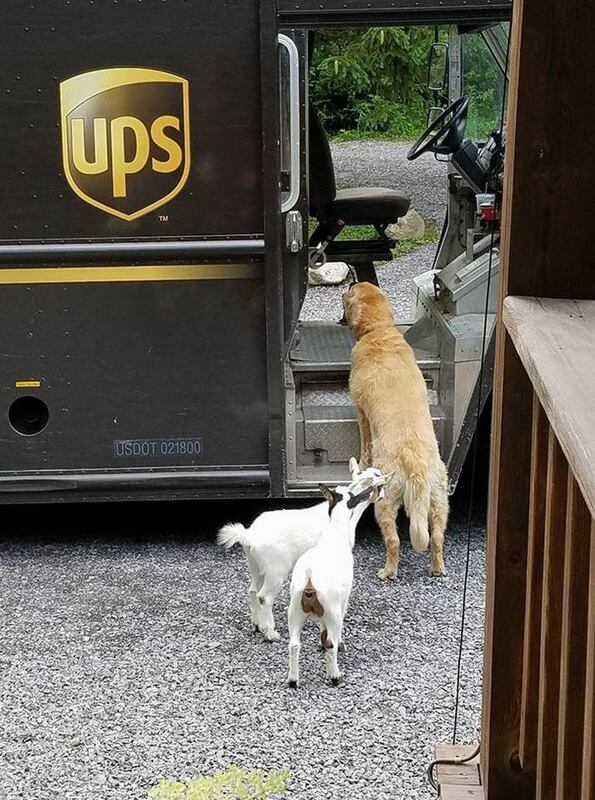 Their furry friends are always eager to see what the delivery is all about. 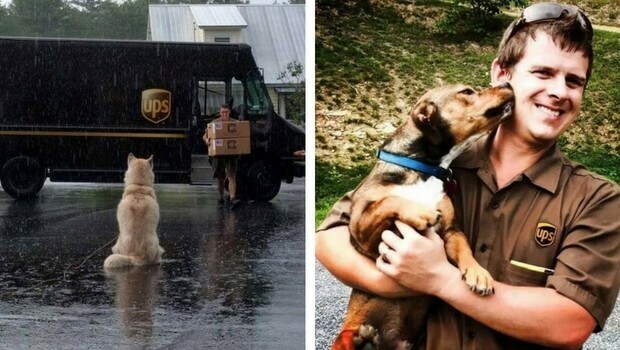 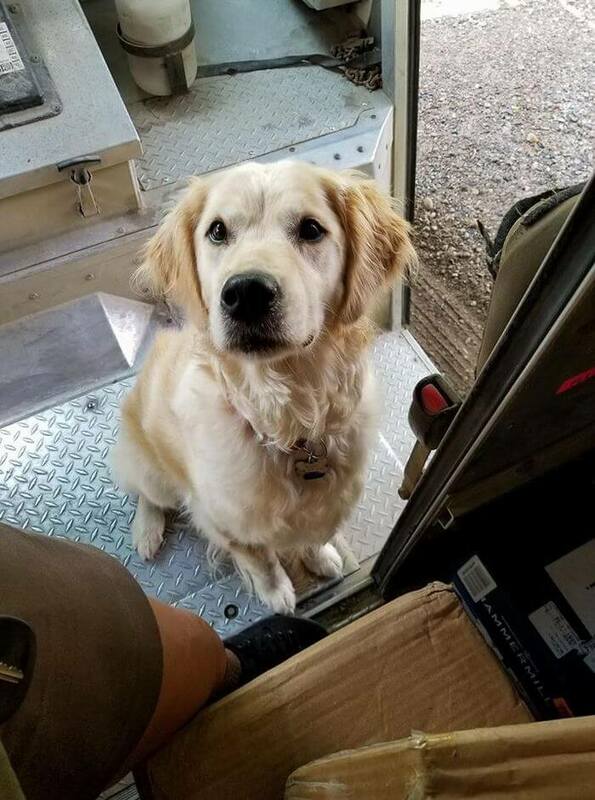 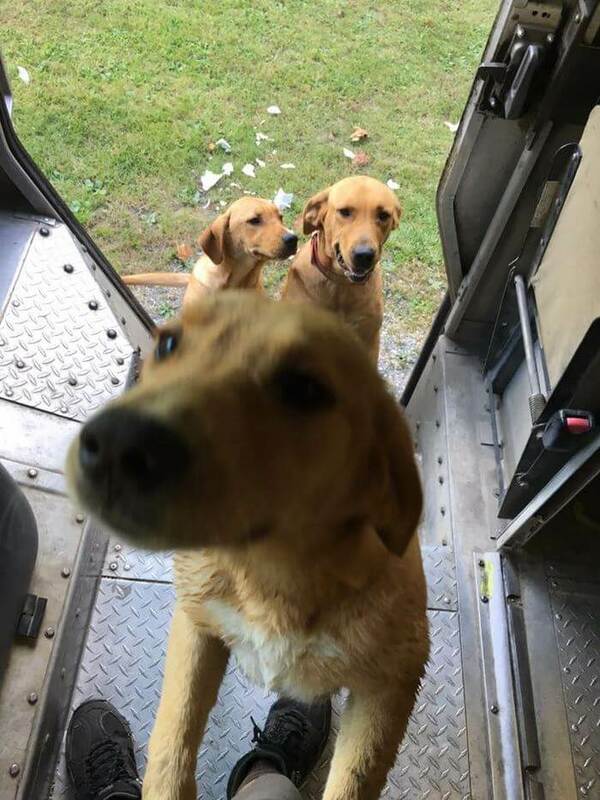 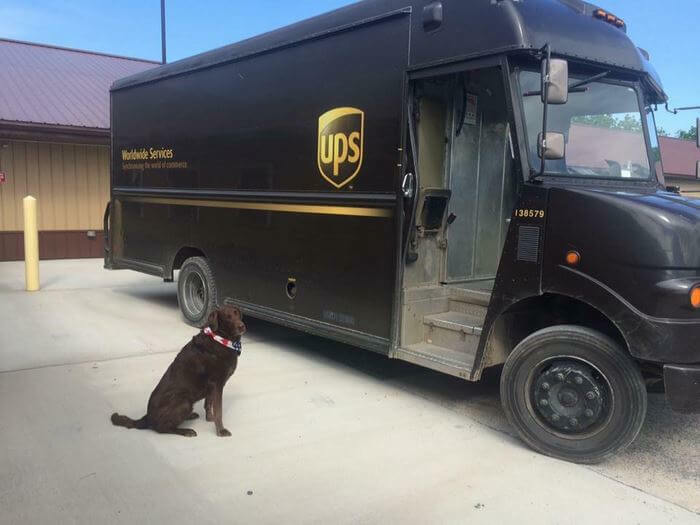 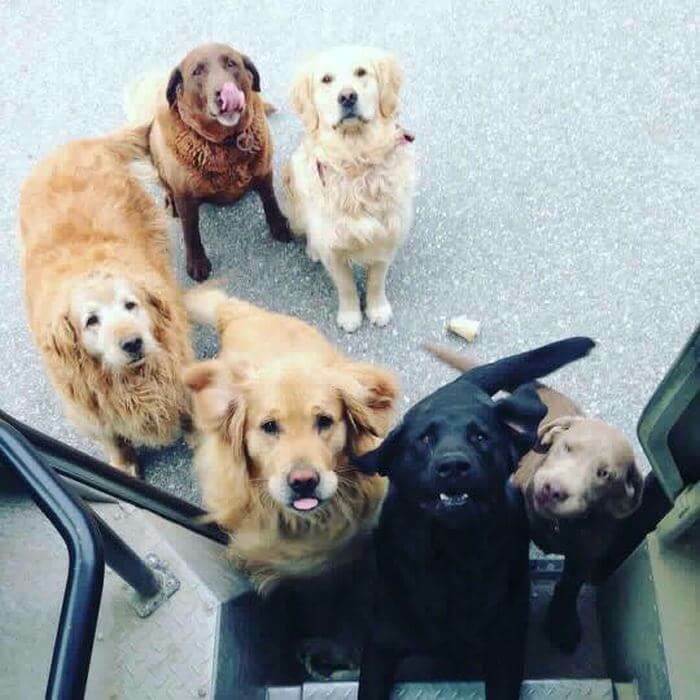 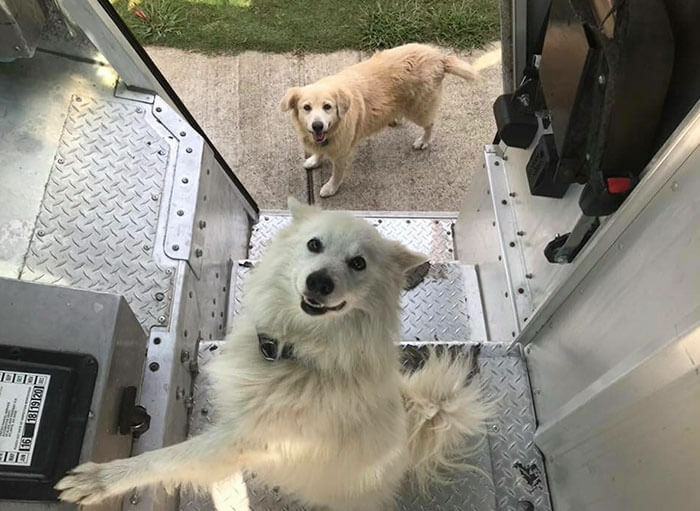 Ups workers have known their customer’s dogs for years and always have a treat bag hidden in their truck for when they meet their canine friends. 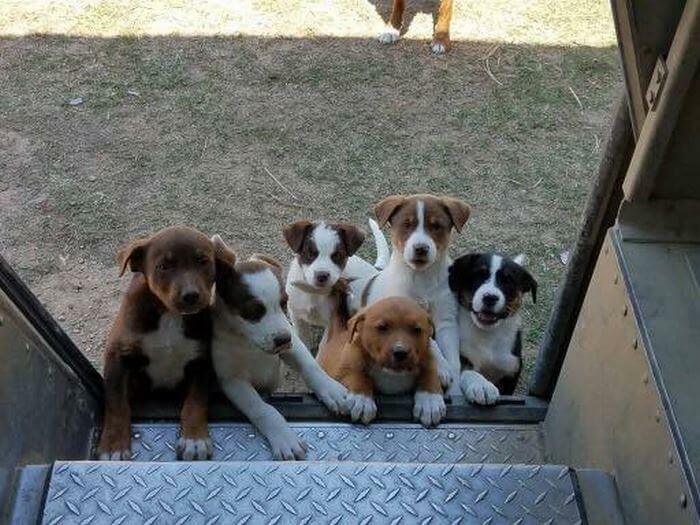 As you will se from the pictures below, they are waiting for them patiently and giving their unconditional love. 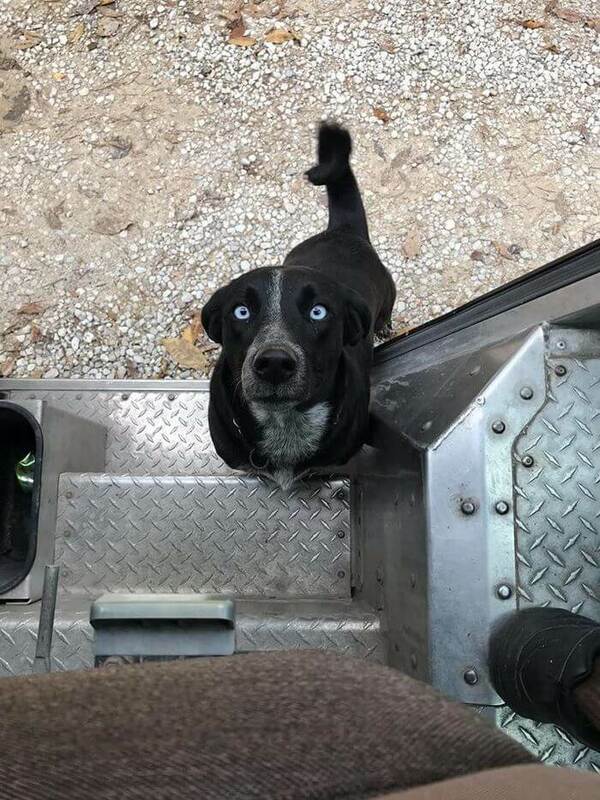 You know how dogs are, they wag their tail, look at you with those eyes and that happy face.You can’t resist them! 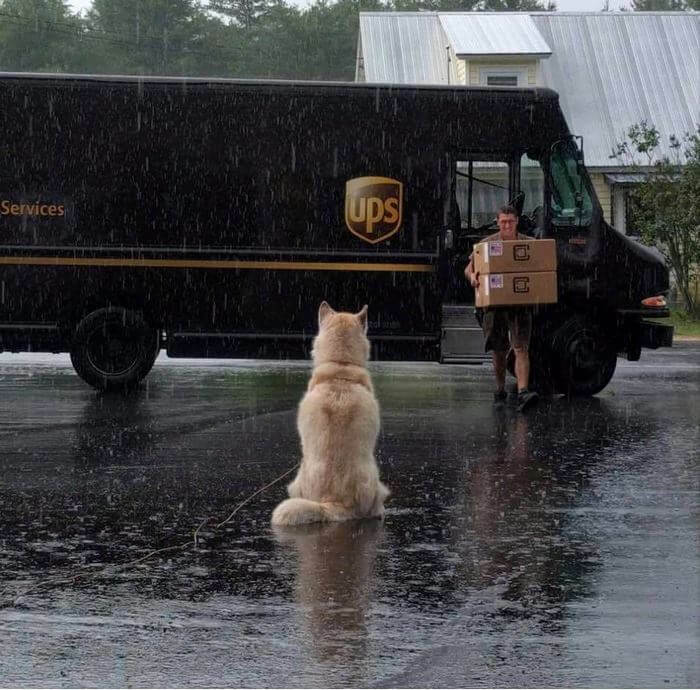 This Ups drivers surely can’t. 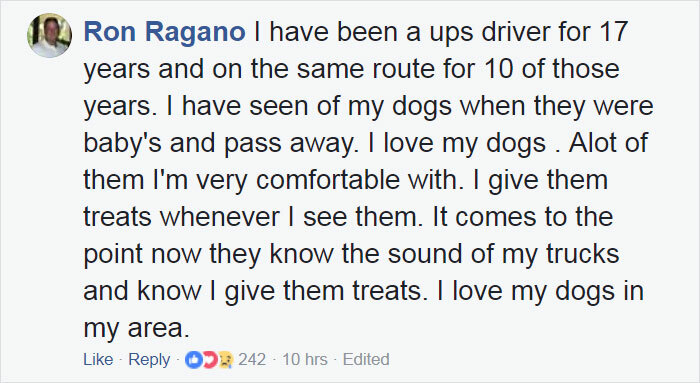 Sean McCarren is the UPS worker behind the adorable Facebook group about dogs they meet on their route. 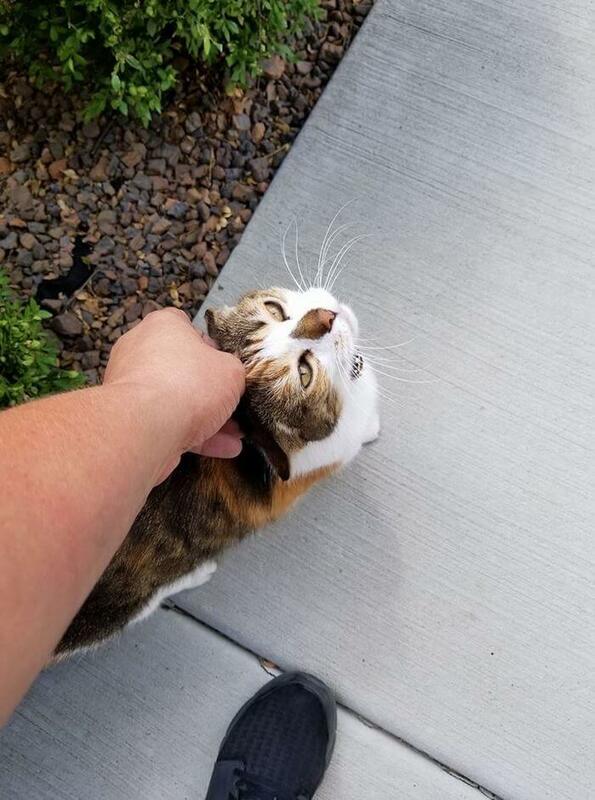 Don’t worry, cats get some love too.